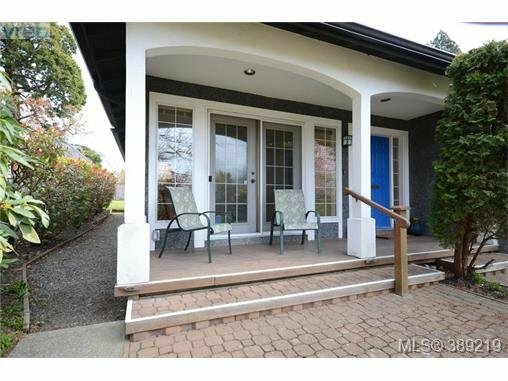 Exceptional One Level Rancher in Uplands Border. 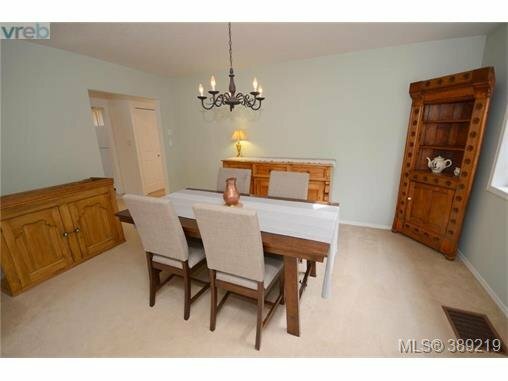 Close to all Oak Bay amenities, and just steps away from the many charming shops and restaurants in Estevan Village. 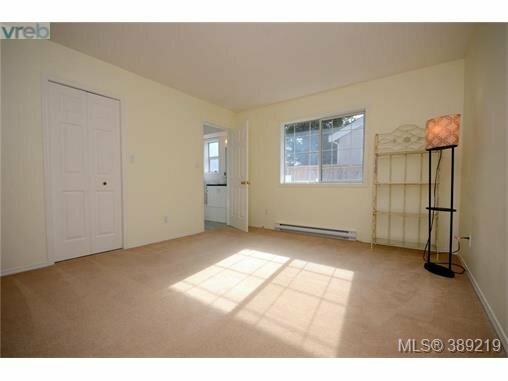 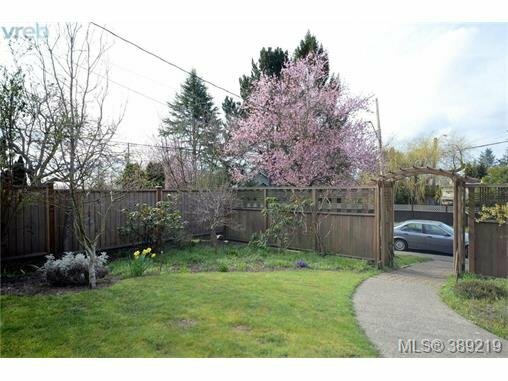 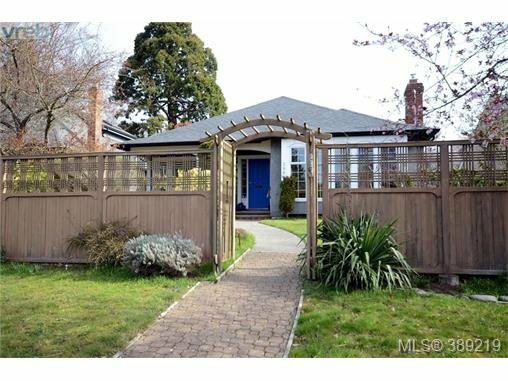 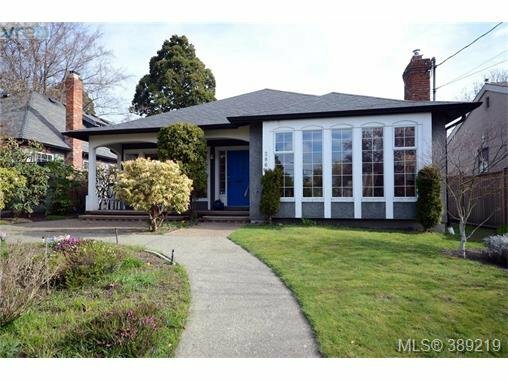 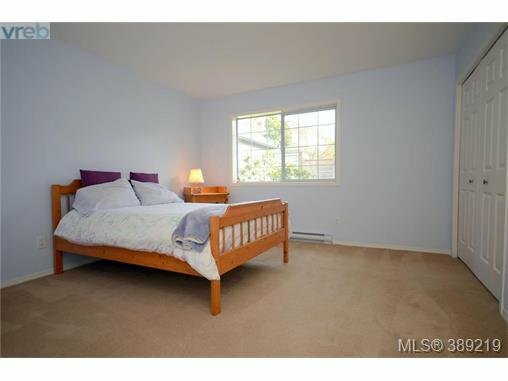 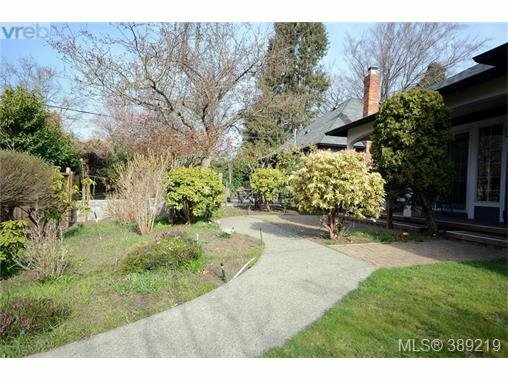 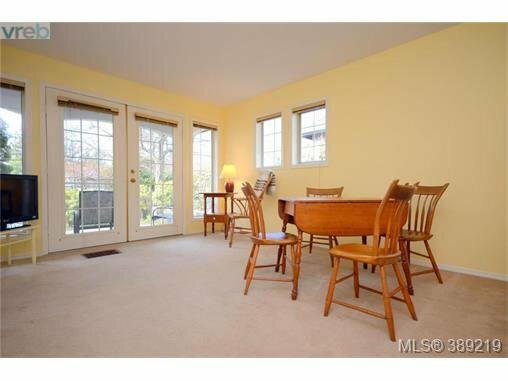 Only a short walk to schools, and just a few blocks to Willows Beach. 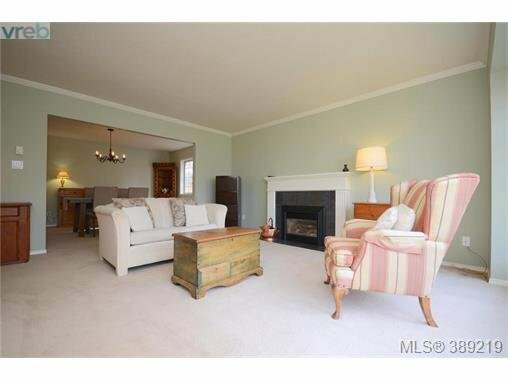 This 1986 quality-built home will please the most discerning Buyer! 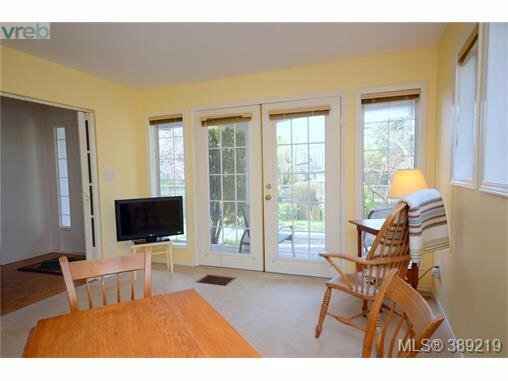 A fantastic floor plan offers 2 BR, 2 Bath (with upgrades) large Living Room with a Gas Fireplace, Formal Dining Room, Family Room off the Kitchen, with French Doors leading to a Lovely Front Porch. 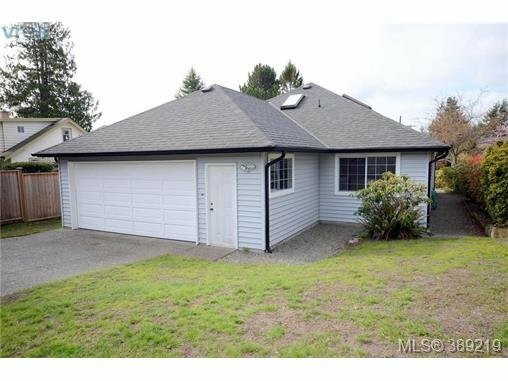 Rare and coveted, the attached 2 vehicle garage has lots of storage, and is conveniently accessed from a semi-private rear lane. 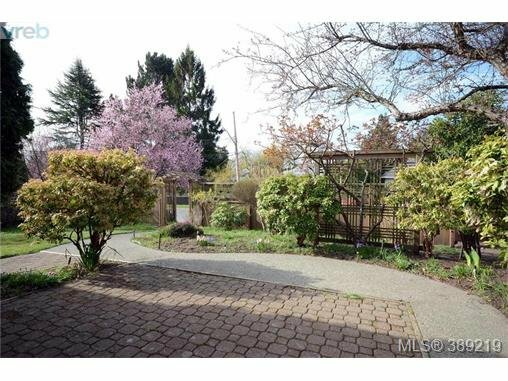 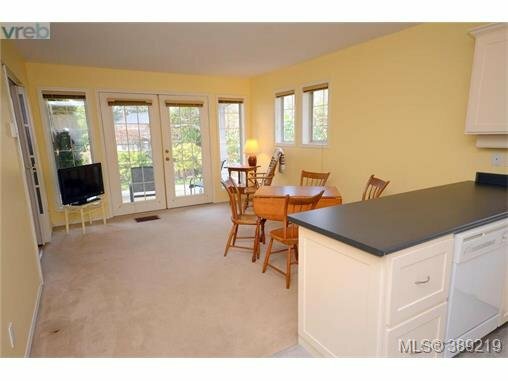 The nicely landscaped easy-care lot also comes equipped with an automatic sprinkler system. 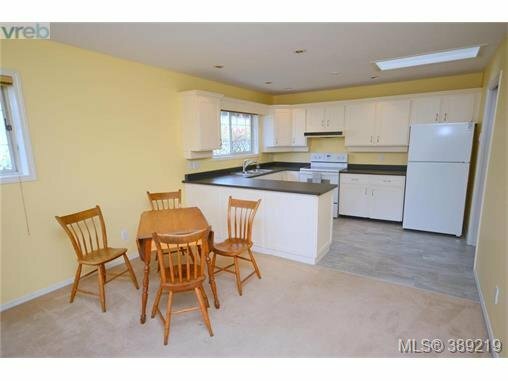 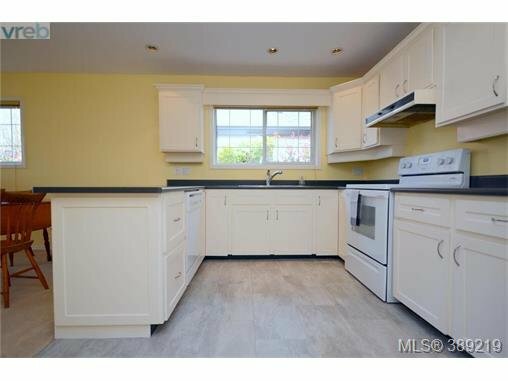 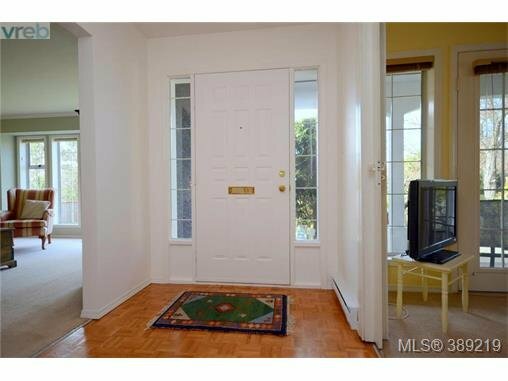 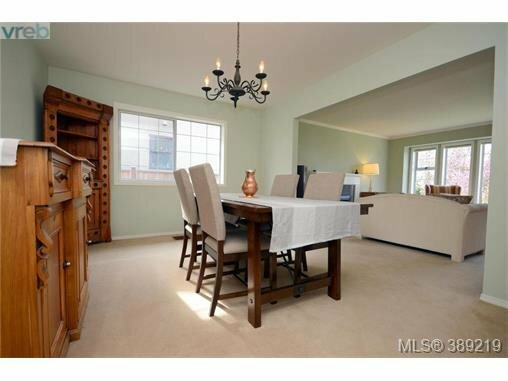 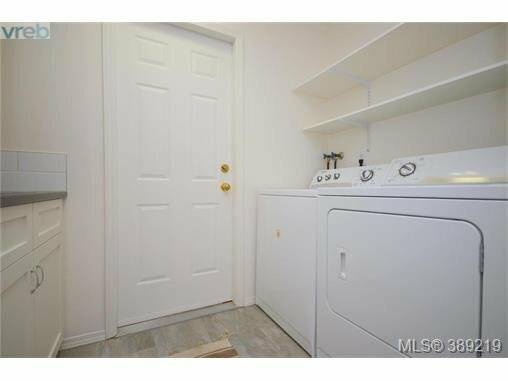 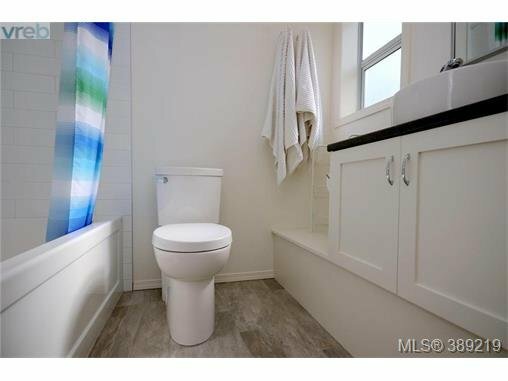 This is a unique opportunity to purchase a wonderful one level home, in the sought-after Estevan area of Oak Bay!